Congratulations! You're Engaged … What's Next? Setting a wedding budget isn’t the most fun part of wedding planning but it’s absolutely essential. Until you know how much you can sensibly afford, you can’t begin to move on to other areas of your wedding. Now is the time to put together the first draft of your guest list. Of course, things might change before you send out your invitations, but you need a rough idea of numbers so that you can work out how much of your budget will need to be spent on food and drink. You also need to know how many guests will be at your wedding so that you can start the hunt for your wedding venue. Again, it’s crucial that you know what’s important to you both so that you can allocate your budget accordingly. For example, if you decide that the venue, the entertainment and the flowers are important to you, you can set aside a little more of your budget for these things. If you know that you’ll be happy with a supermarket cake and minimal decorations, you can spend a little less here and more on your priorities. Remember – not everything can be a priority! Knowing your wedding style can help you choose your venue and suppliers. Do you want a rustic, country wedding or a more elegant affair? 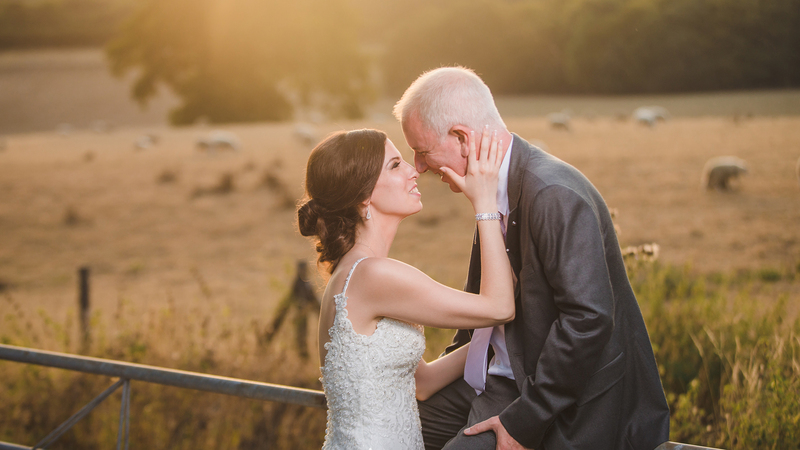 Have you dreamt of a traditional wedding day or a more modern, contemporary celebration? Knowing what you want now will make planning your wedding much easier and more enjoyable but try to avoid getting carried away with the details now – that comes later! Do you have a season, or a year, in mind? Do you want a particularly meaningful date for you both? Are you set on a weekend wedding or does a weekday occasion appeal? 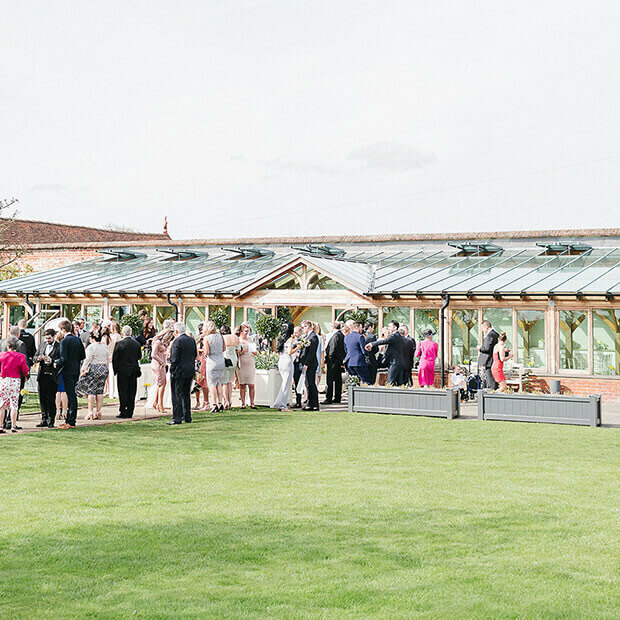 Gaynes Park, give couples the opportunity to check availability online so having an idea on dates is useful when you start hunting for venues. Plus, for those who are looking to get married sooner rather than later, it is more than possible and realistic to do so. In fact, you can often make some amazing savings, not only at your venue but across many suppliers by selecting a mid-week date meaning you can enjoy more of those items on your wedding wish list! Take a look at our 2019 wedding offer to see some of the incredible savings you can make. 7. Begin the search for your wedding venue! This is one of the biggest decisions you’ll make during your wedding planning journey and it’s important to take your time and be completely comfortable with your choice. The internet is brilliant for this and you can find everything you need online. Our list of seven things every venue must have is also a really useful read. Use the venue’s website to request a brochure and check availability. Also, visit the venue’s blog to see examples of real weddings. 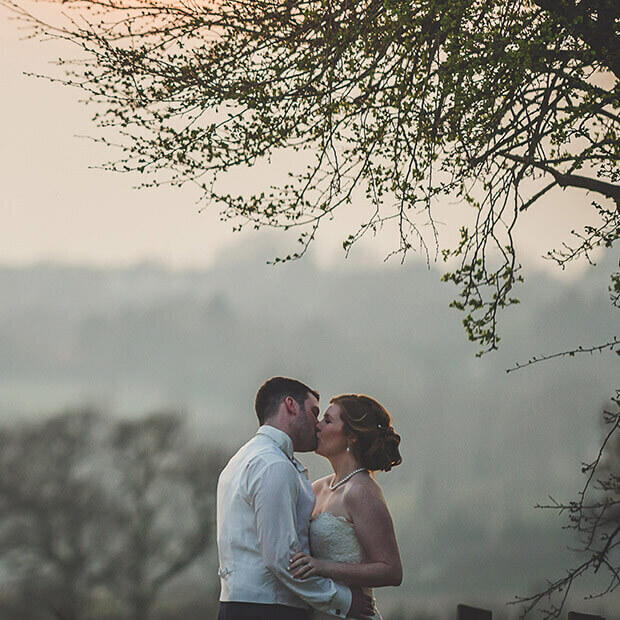 Our blog is full of real Gaynes Park weddings and you can really see just how the venue comes alive. Make a note of your shortlisted venues and their main features. Is there accommodation or an area for bridal preparations? Where would you hold your ceremony and your wedding breakfast? How many guests can you invite and what are the options for food and drink? Arrange a visit to your shortlisted venue and make sure to ask lots of questions. Choosing your venue is not just about the practicalities but also about your emotional reaction – how do you feel when you arrive? Can you imagine your wedding day at the venue? Do you like the staff and the overall atmosphere? These things are just as important! Once you’re sure which venue you’d like to book, confirm availability, pricing and the booking process with your chosen venue. Don’t forget you also need to speak to the registry office that works with your chosen venue to book your legal ceremony. This is really important, so it’s a good idea to talk to the registrars at the same time that you’re confirming your venue. 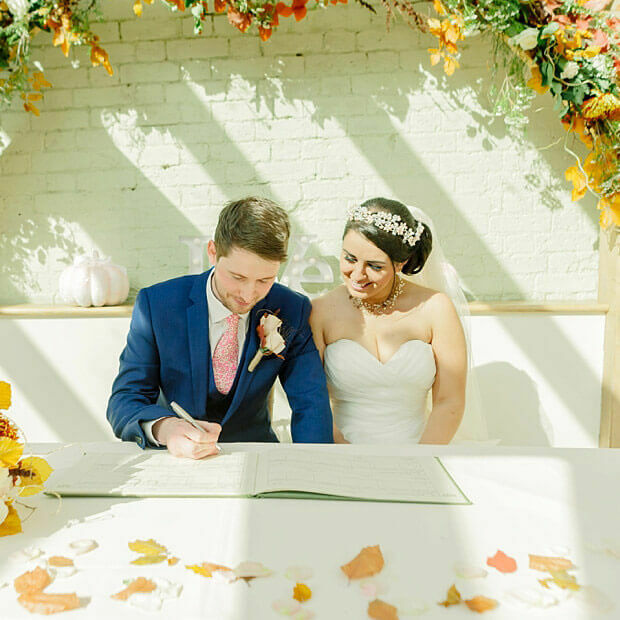 Once confirmed, you’ve completed the paperwork and paid your deposit, you can celebrate – your wedding date and wedding venue are secure! With your venue booked and your wedding date set, you can start to look at wedding suppliers. Book those suppliers that only work on one wedding per day first so photographers, videographers, florists and entertainers should be top of your list. Now that the important elements are all booked, you can start to have some fun with Pinterest! Begin to put together your ideas for the look of your wedding – your dress, the flowers, decorations, details and save tutorials for any items that you’re going to make yourself. And there we have it – a rundown of what to do when you start wedding planning. 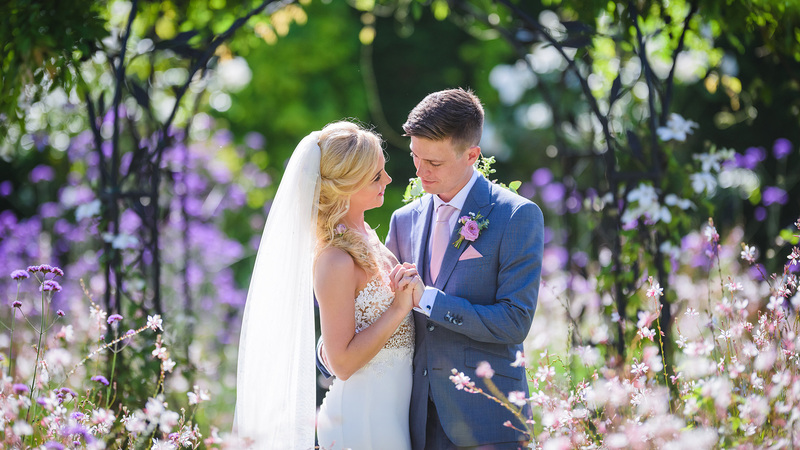 If you’d like to find out more about Gaynes Park, just get in touch or request our brochure. 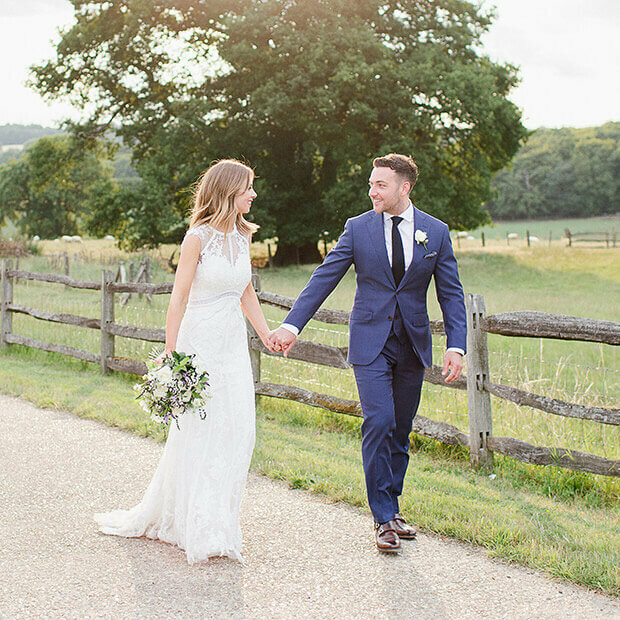 For some more wedding planning advice, take a look at these top tips from real couples or these reasons why Gaynes Park is the ultimate Essex wedding venue. Enjoy your engagement!